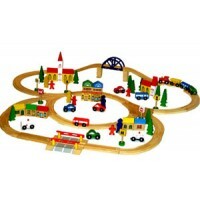 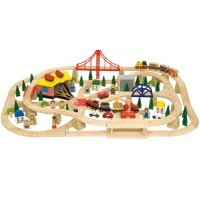 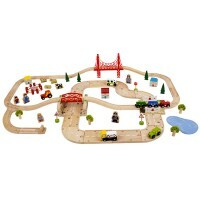 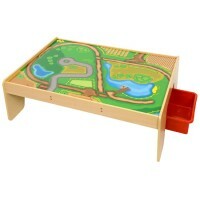 An extensive wooden Freight Train Set from Bigjigs that includes a large number of wooden trains, tr.. 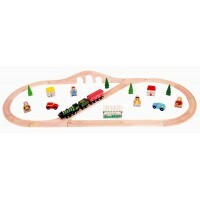 This heritage wooden rail and train set from Bigjigs offers a delightful insight into the history of..
We offer a good range of train sets and wooden train track that are great for children from 3 and up. 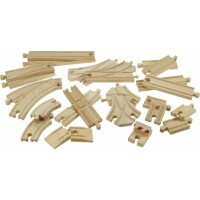 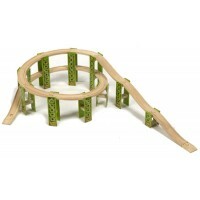 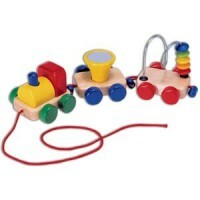 They are of solid wood and compatible with major brands of train sets. 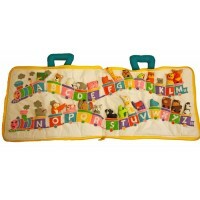 We also have our own alphabet and number sets that are great for free play or as part of a learning tool for literacy and numeracy practice. 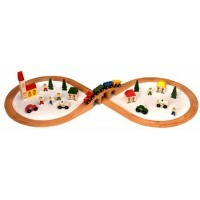 Younger children interested in trains or animals will love our alphabet animal book or pull along wooden train.